This entry was posted on December 15, 2016 by OCG. Every year we do our best to give our customers the news on new product releases and we've got a list of updates that are coming from Kimber America for 2017. A quick summary... 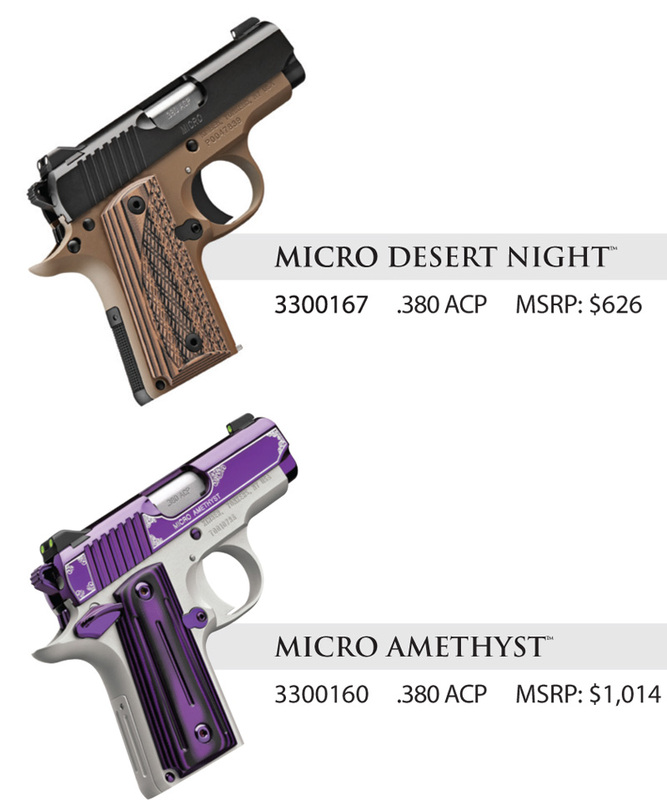 Multiple new models including a 6" RMR 10mm 1911, more K6S (revolver) variants, and lower prices! 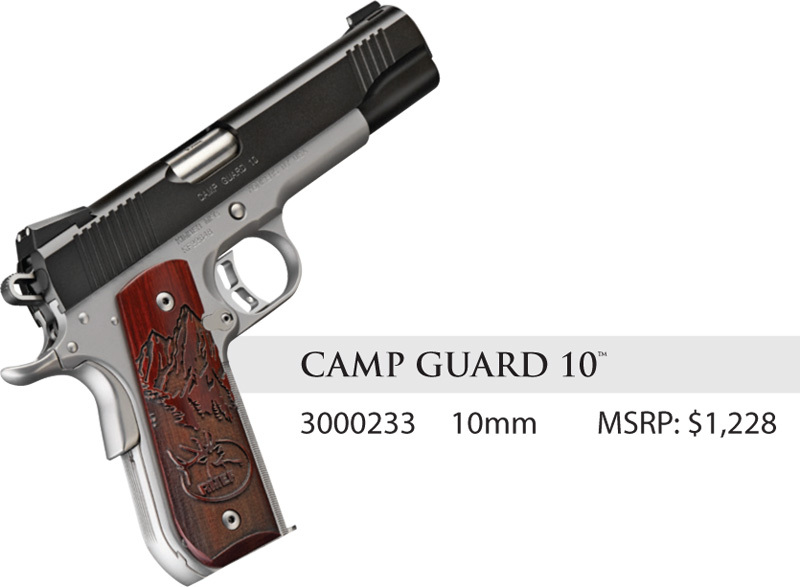 Last year Kimber updated the Stainless II Family by changing from rubber to wood grips. This year they're changing the front sight from a black low profile sight to a fiber optic sight. Kimber dropped the Tactical family from the 2017 lineup and overhauled the TLE line to include some of the features from the Tactical series (magazine well) The TLE II line also picked up G10 grips. 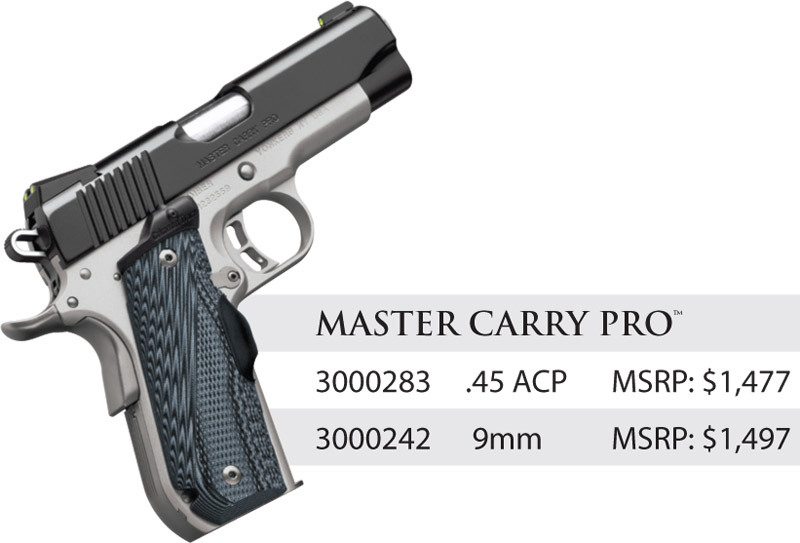 The Master Carry Pro is now available in 9mm. 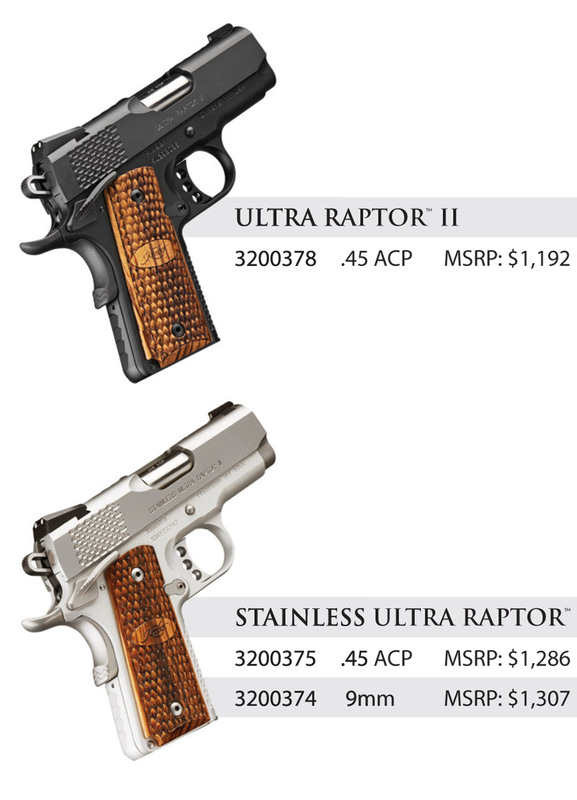 Kimber has changed the Ultra Raptor II (and Stainless Ultra Raptor II) and given it a rounded heel frame / mainspring housing. The CDP Family was completely overhauled for 2017 as well. It has been changed from a Series II to Series I. The frame is coated in gray KimPro II and the slide small parts are silver KimPro II. 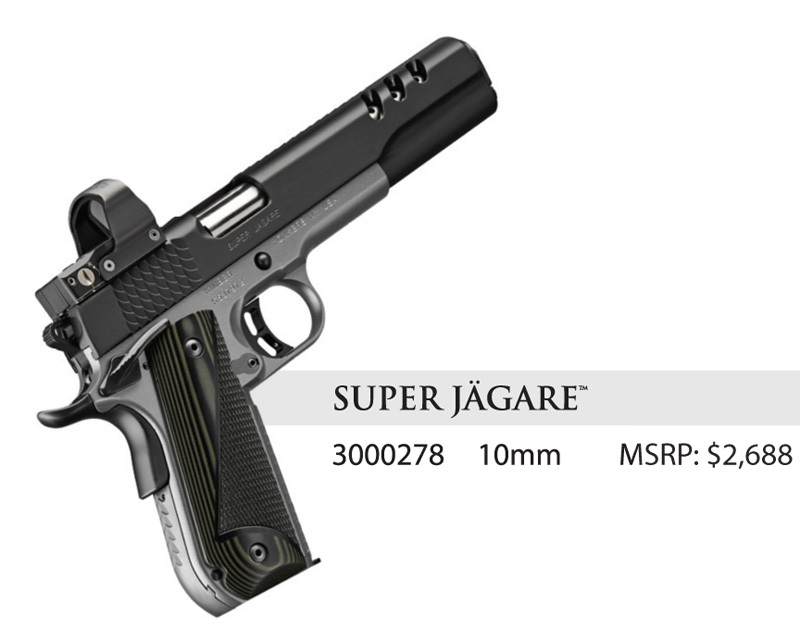 It has a flat top slide, think slide serrations and the Ultra models have a flush-cut barrel and rounded heel. 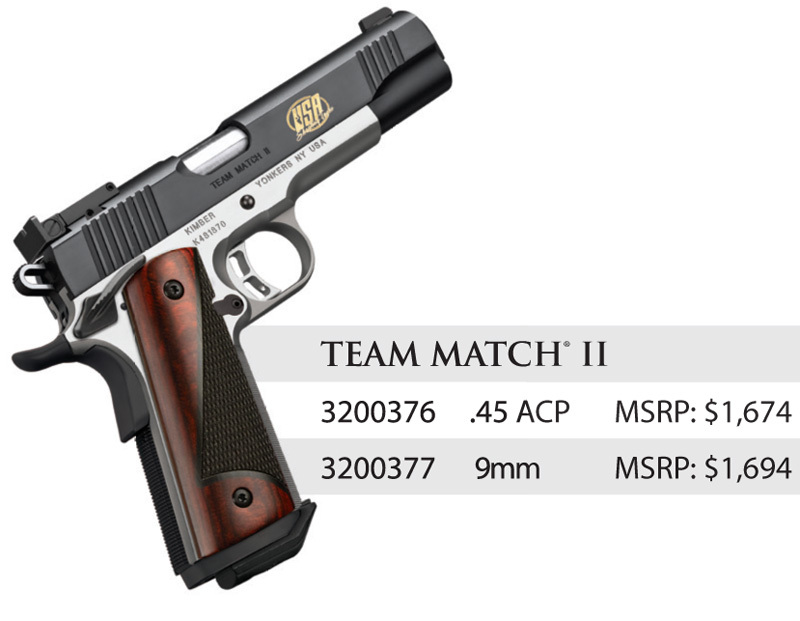 The Team Match II was also revamped for 2017. This is the third iteration of the Team Match II line since 2012 (the last revision was 2013). It has a black Magazine well, black controls, updated Micarta inlay checkered grips, and it appears to have the USA Shooting Team logo in the slide. The Warrior family is receiving all new part numbers for 2017. They look rather similar to the 2016 models but they appear to be slightly different grips and they are losing the protruding lanyard loop (which is being replaced with a lanyard slot). 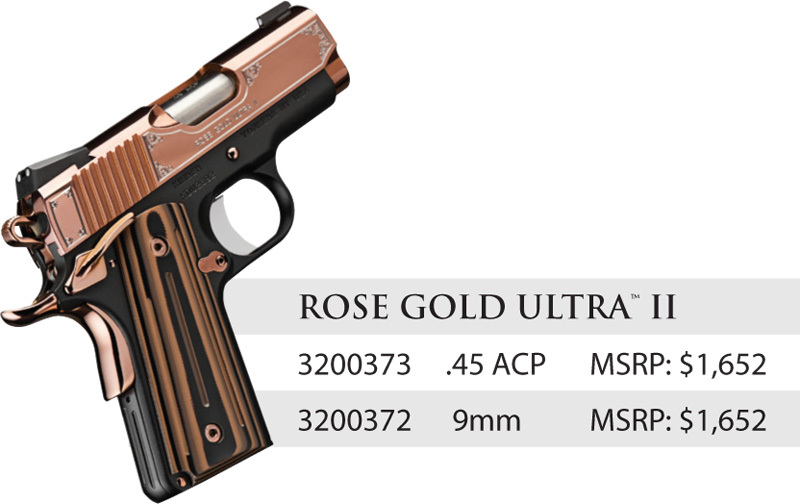 Kimber has overhauled the Covert line, for what appears to be the first update since at least 2011, with some pretty significant changes. The Covert line is now a Series 1 and is seeing a price drop of about $230 at MSRP. The 2017 Covert line is coated in gray KimPro II and is getting a new color of Crimson Trace lasergrips. The updates and lower price point make this a really good package! We'll try to post some comparisons and side by side photos (2016 versus 2017 models) as time allows! Leave us a comment if you have any questions! Check back regularly if you're interested in ordering any of the 2017 models. We will be carrying the full line! We will also have coverage and details from SHOT Show 2017! All photos contained in this post were supplied by Kimber America.